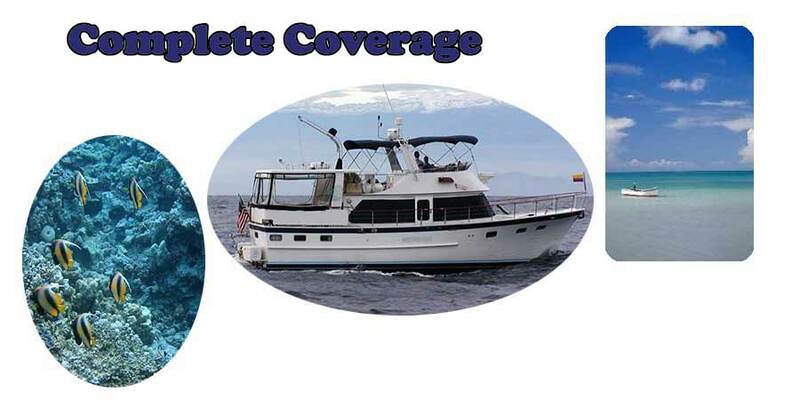 Trawler Insurance is for fiberglass, steel, aluminum and wood trawlers wherever you may be. 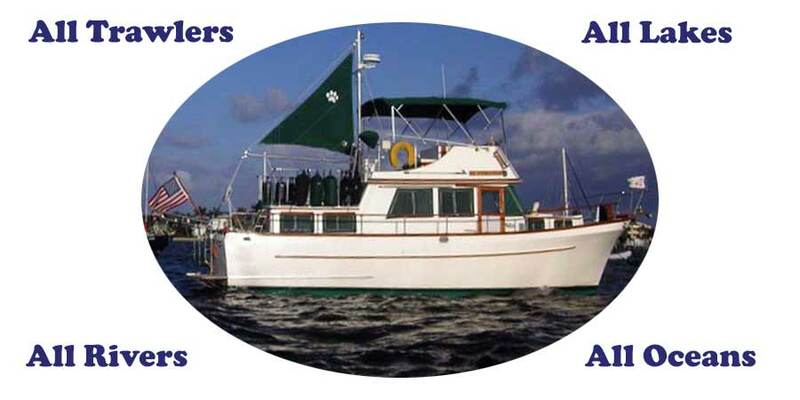 Trawler Insurance is for long range cruisers and home waters cruisers both. Whether you cruise the seven seas or the local lakes and rivers, we have the competitively priced policy for you and your boat. We have been servicing trawler owners for over 35 years and we are here for all you needs. 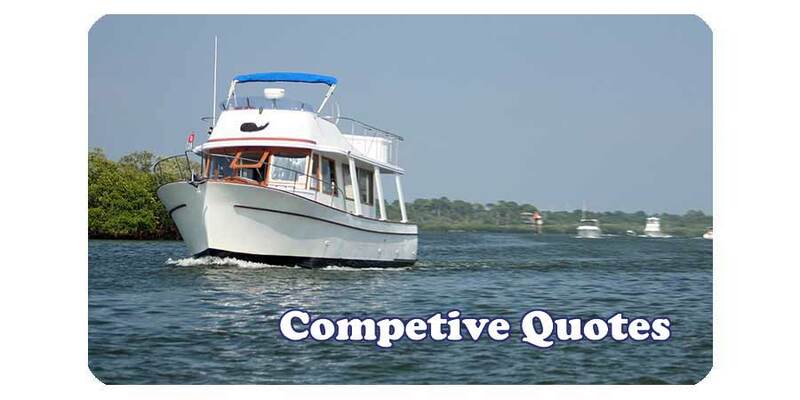 Fill out the Trawler Quote Form for a fast quote or call us at 800-990-9283 or 954-523-6867 and we will work with you to get a competive quote. Contact Us for more information, we are here to serve you.